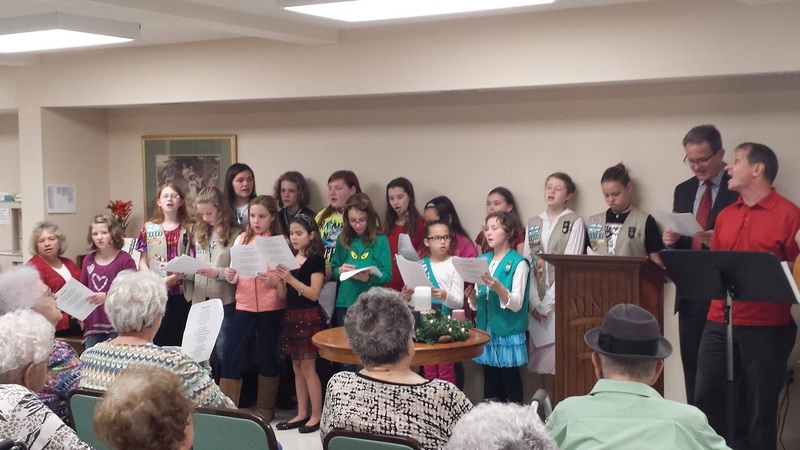 Did you miss picking up a copy of our weekly new update, The Zion Messenger? 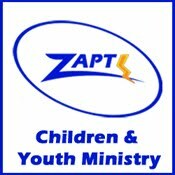 Do you want more info on Zion's events and happenings? 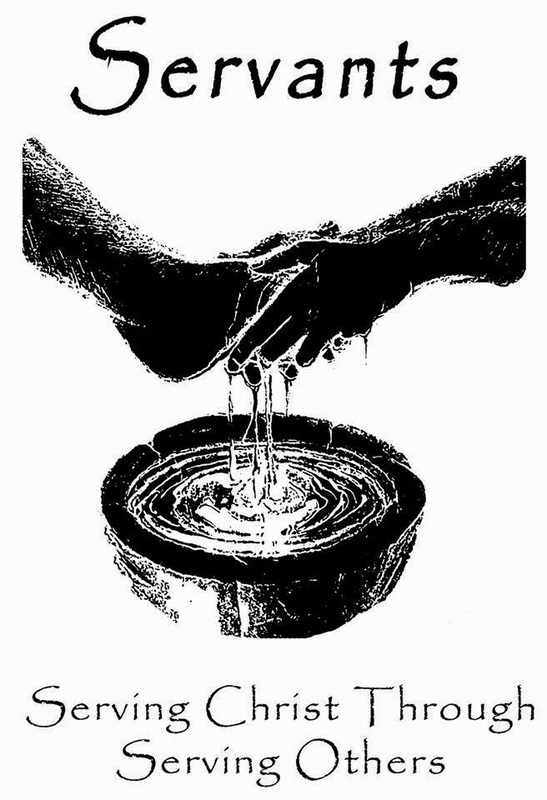 Click to view The Zion Messenger. On Good Friday. 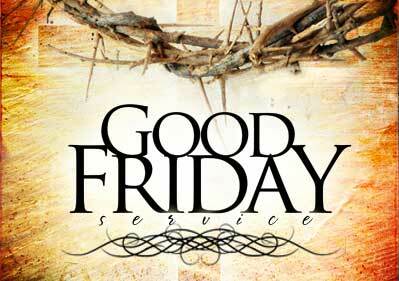 Friday, April 19th at 7 p.m. join Zion for a Good Friday service in Tenebrae tradition. 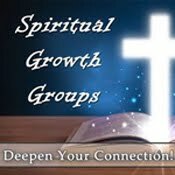 There will be no Spiritual Growth Groups. Breakfast will be served all morning. 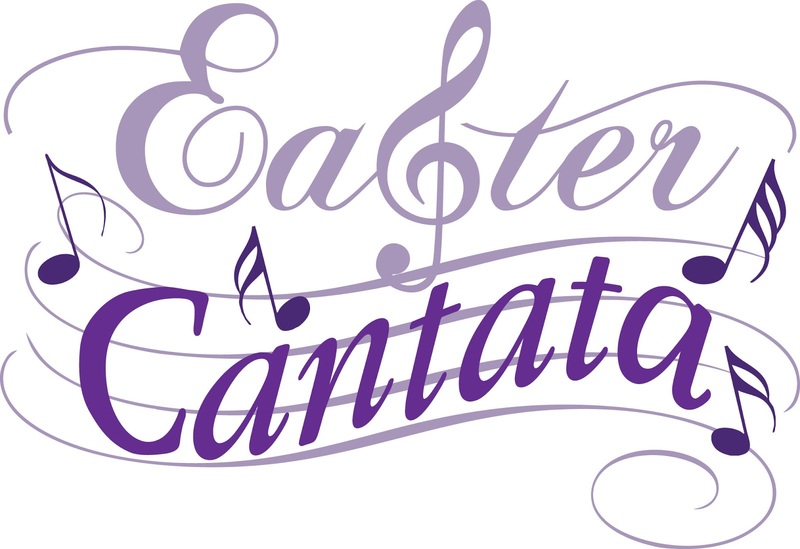 Zion’s choir and friends present the Easter Cantata titled “One Day," a mix of well-known songs and some of today’s more contemporary music. 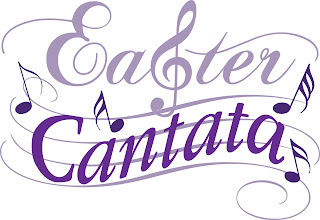 Please join us for this moving collection of songs on Easter morning, April 22, 2019. at the 9:00 a.m. service. Join us on May 5th as the Keystone State Quarter performs in both our 9 a.m. and 11:15 a.m. services. 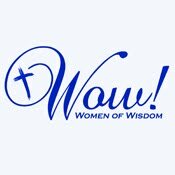 No Spiritual Growth Groups will be held, and resfreshments will be served between the services for a time of fellowship. Each year we celebrate Zion's long history on Heritage Sunday. We invite you to fellowship with us as we recognize our 50-year members during our 9 a.m. worship service on May 19th. Following the service, we will take a Heritage Sunday group photo in the sanctuary and serve a old-fashioned breakfast buffet, including sausage and chipped beef gravies, fruit salad, baked goods, coffee, juice, and more. We will hold our normal 11:15 a.m. 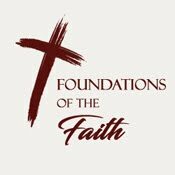 Contemporary Worship if you are interested, or feel free to remain in the fellowship hall to catch up with friends and family! The demand for blood is greater today than ever! Mark you calendars for Zion’s Semi-Annual Blood Drive! Zion offers homemade soups and other refreshments for donors following the blood donation. Walk-ins are welcome, but if you’d like a specific time, call Winnie @ 927-9446. A sign-up sheet will be available on the bulletin board soon. 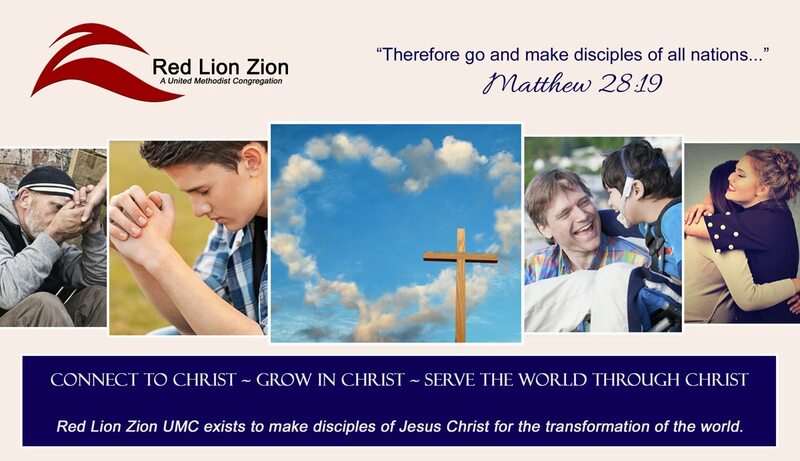 For more info, visit www.redlionzion.com. For questions, please call the church office at (717) 244-2585 or email churchoffice@redlionzionumc.org. Please bring along your favorite dish or dessert for a potluck every third Sunday after the 11:15 a.m. service, at approximately 12:30 p.m. The next date is March 17th. All are welcome! Praise & Pizza takes place on the last Sunday of the month, after the 11:15 a.m. service. Please call the church to check on dates and times! The next Praise & Pizza is March 31st. Join us on March 31st at 1:30 p.m. at Victorian Villa in Dallastown as we present a worship service and songs to the residents there! We visit Victorian Villa on 5th Sunday months. We have recently partnered with Living Word Community Church to help support Servants on a regular basis and will be participating in a workday on the 2nd Saturday of every month. This is an opportunity to help people in your community. It is not necessary to be skilled in construction...all you need is a willing spirit and servant's heart. Contact the church office if you are interested in joining us!